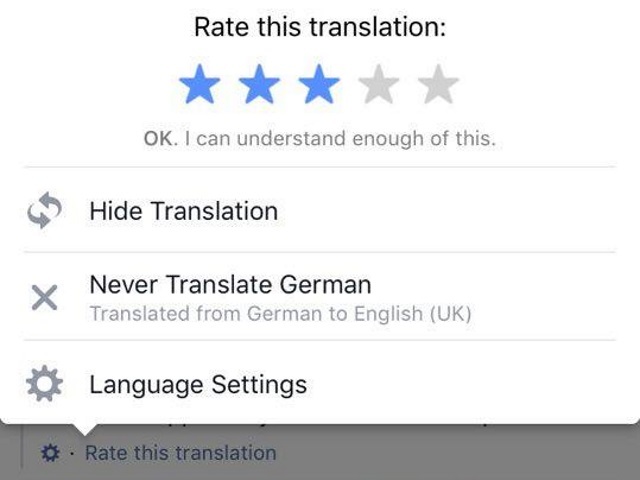 Facebook appears to be giving users more control over its automatic translation functionality. Readers: Have you used Facebook’s automatic translation features? What are your thoughts?